Don’t drive too close to cyclists, drivers are being told, as part of a government and police crackdown on aggressive motorists who don’t leave enough space when they overtake bike riders. The dangerous practice of ‘close passing’ leads to accidents and puts people off cycling, warned cycling minister Jesse Norman in a speech in Manchester today. He said driving instructors will be offered bespoke training to ensure cyclists’ safety is at the forefront of their minds when they teach new drivers. “We shouldn’t only concentrate on catching and punishing drivers when they make a mistake, but try to ensure that they have the skills and knowledge to drive safely alongside cyclists in all conditions,” the minister said. In addition, police will be given additional resources. Some police forces are already targeting drivers who pass too close, threatening fines of £100 and three points on their licence. The crackdown comes as a poll published today showed widespread misunderstanding about how to pass cyclists on the road. 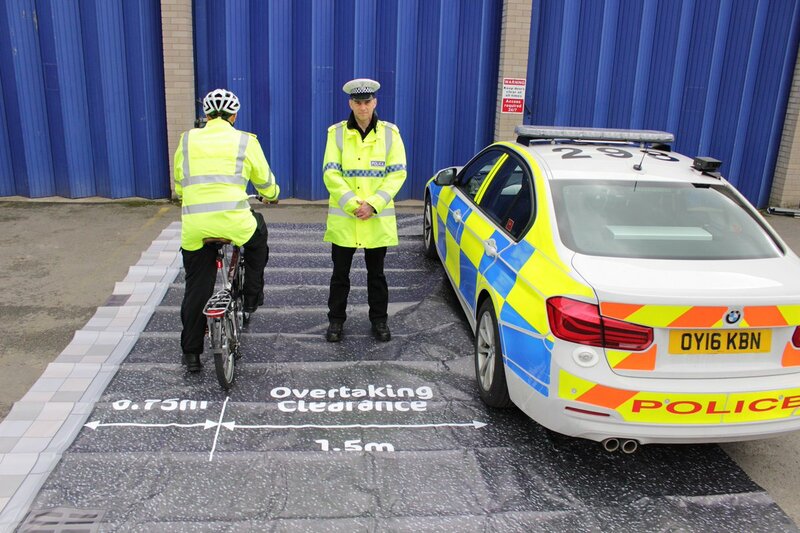 More than half (52%) of British adults aren’t aware that the Highway Code recommends giving cyclists at least as much space as you would a car when overtaking, according to the survey from Cycling UK, the national cycling charity. Of respondents to the poll, 8% had wrongly stated that Highway Code recommends you should only give cyclists space that is at least the width of their handlebars when overtaking by car.